The entire team at BMSHOP.my is committed to providing you with the lowest priced badminton equipment and gear on the web. Our diverse badminton product line caters to beginners, intermediate and advanced level badminton players. We also stock badminton rackets, shoes, bags, shirt, pant and accessories to help you get the most out of your game. We have the latest badminton rackets for sale from all the top badminton manufacturers: Yonex, Victor, MAXX, Fleet, Apacs, Asics, RCL, RSL, Karakal, Carlton, Protech, AQ, LP and more. Our selection of products is carefully chosen based on reviews by experts and advice from players at badminton clubs all over the Malaysia. 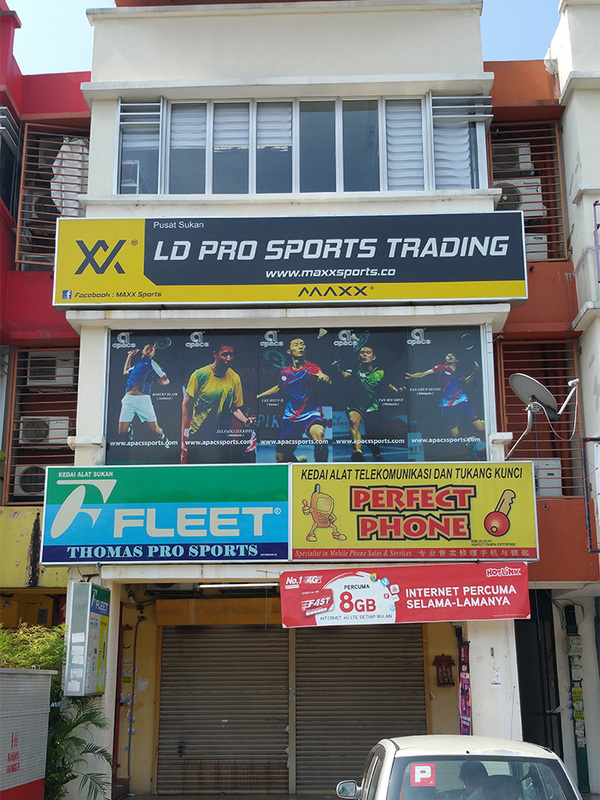 The expert team at BMSHOP.my are national players, state players, coaches, and students of the sport of badminton who understand the needs of badminton lover around the Malaysia. BMSHOP.my is an authorized dealer of all the products for sale on this site. “At BMSHOP.my, it’s our goal to provide you with an extensive selection of useful badminton accessories. We believe badminton is a fun and entertaining sport, and you should be well equipped in order to enjoy the game. “As a BMSHOP.my business partner, we providing them with the highest quality and widest range of badminton products.